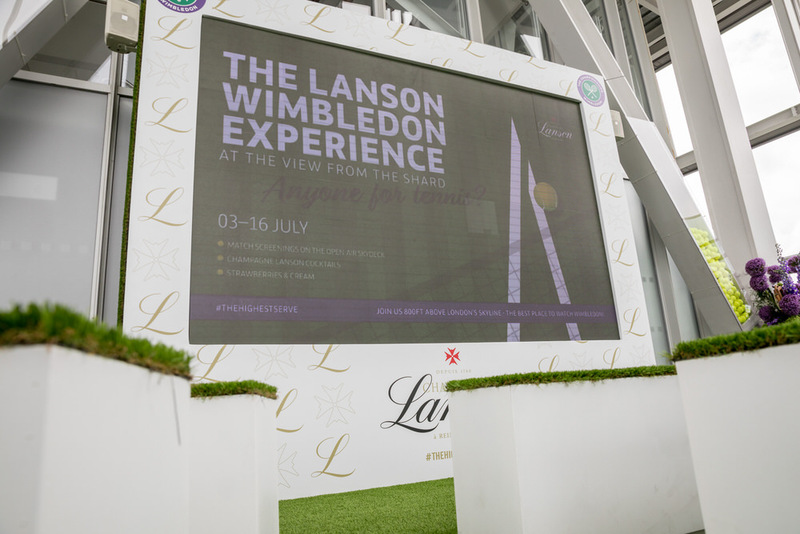 You can't really be in London right now and not know that Wimbledon, the world's most renowned tennis tournament, is in full swing. 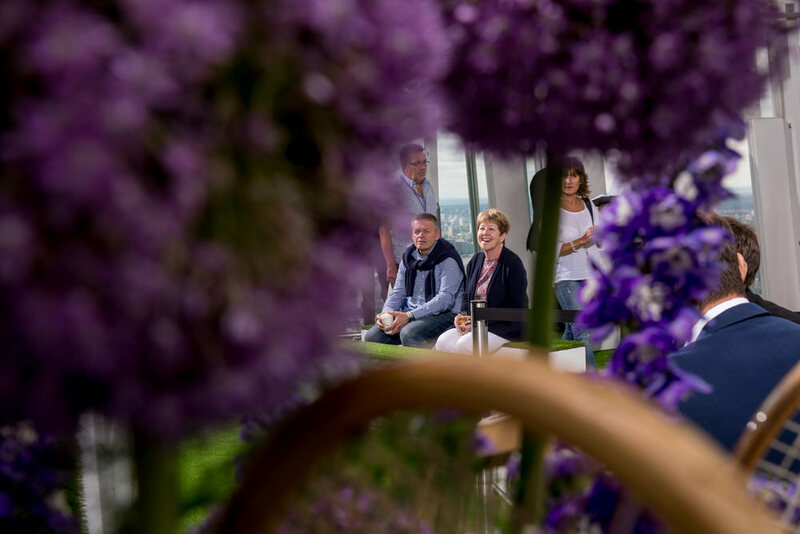 If you're looking for somewhere a bit different to watch the tennis, and like somewhere with a view, I don't think you'll find a better spot than at The View From The Shard. 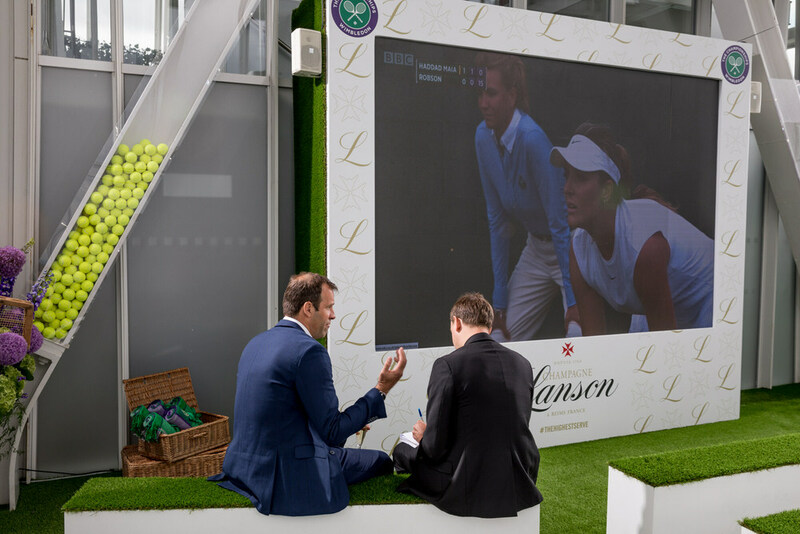 You can watch the live tennis on a big screen, surrounded by 360 degree views of the capital. 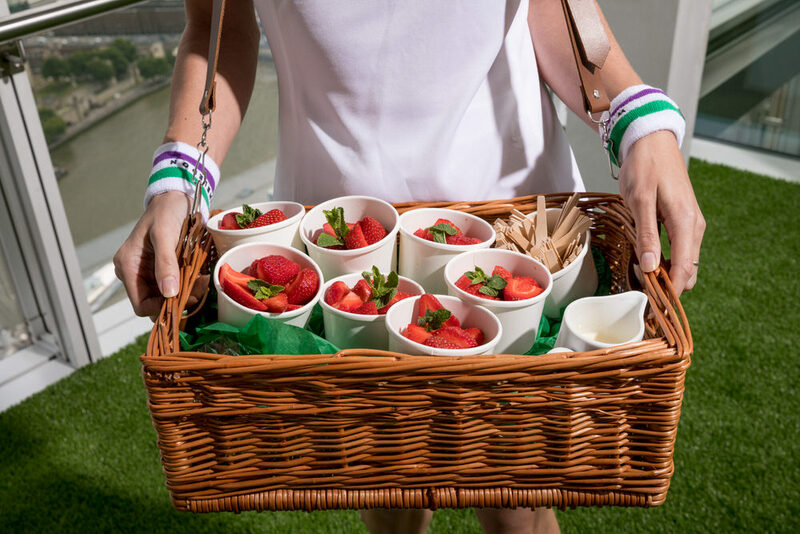 There's a Wimbledon inspired menu, with Lanson champagne, strawberries and cream, cucumber sandwiches and ice cream amongst other treats. 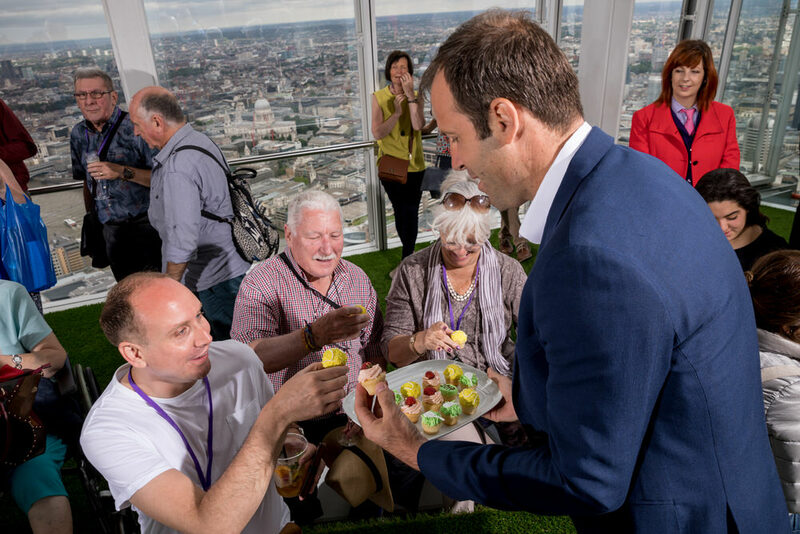 I was there a week ago for the opening match of the tournament, during which the old British number one, Greg Rusedski, chatted to visitors and handed out special cupcakes. He even had the chance to volley a ball back and forth with one of the event team. 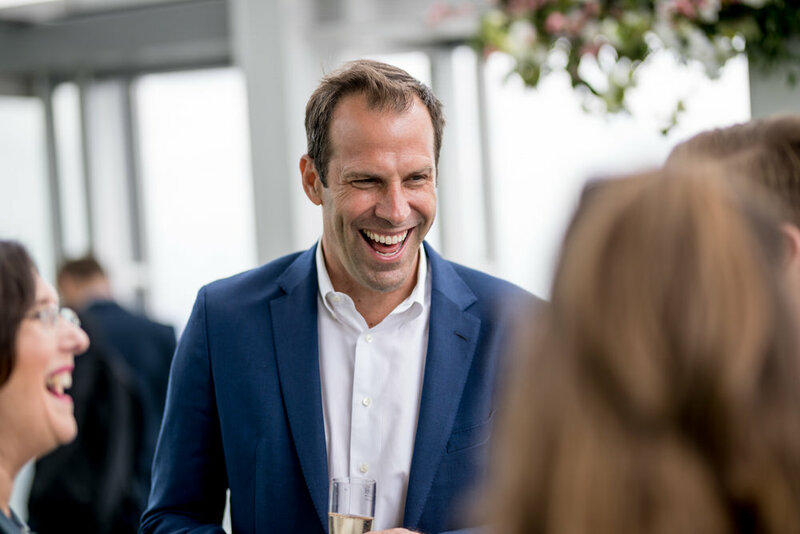 I'm a big tennis fan myself, so I was delighted to be there and meet a tennis legend like Greg. 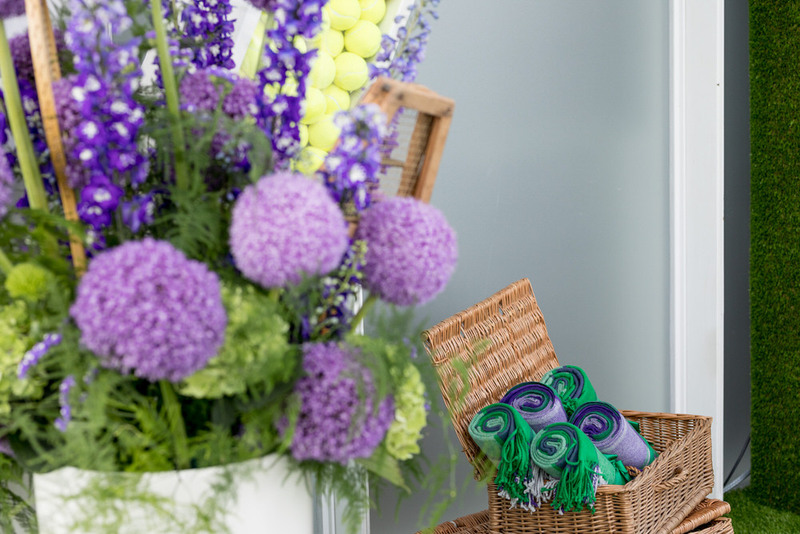 Let's hope Andy Murray can defend his Wimbledon crown this year now he's into the quarter finals. 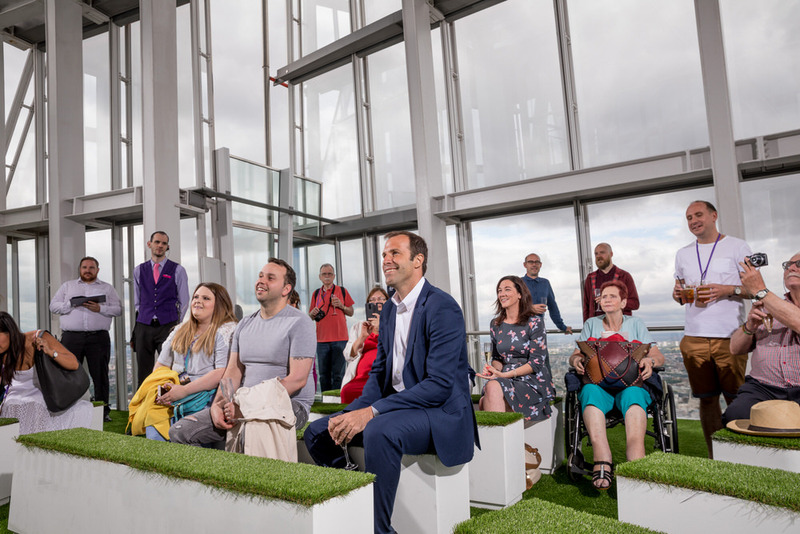 Check out some of favourite photos from the event, and if you have a chance, I really recommend getting up to the 72nd floor of the Shard before the end of the weekend.